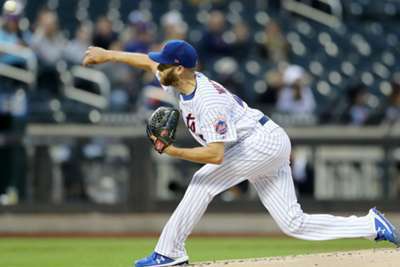 The Atlanta Braves clinched their first National League East title since 2013, and just their second since 2005, with a 5-3 win over the Philadelphia Phillies on Saturday. 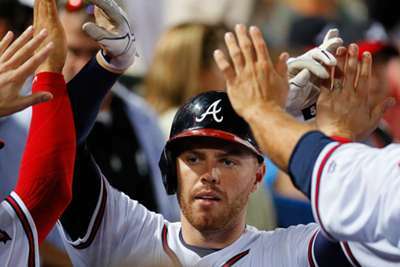 Atlanta, now tied for the most division titles in MLB history, were led by star Freddie Freeman's two RBIs. Ronald Acuna Jr. also added a hit, two runs scored and a stolen base. The Braves went just 70-92 last season, but manager Brian Snitker led Atlanta back into the postseason by implementing some young stars to the lineup and rotation. Atlanta won their fourth straight game and beat second-placed Philadelphia for the third day in a row. The Phillies, who led the division in early August, faded while going 6-14 this month.